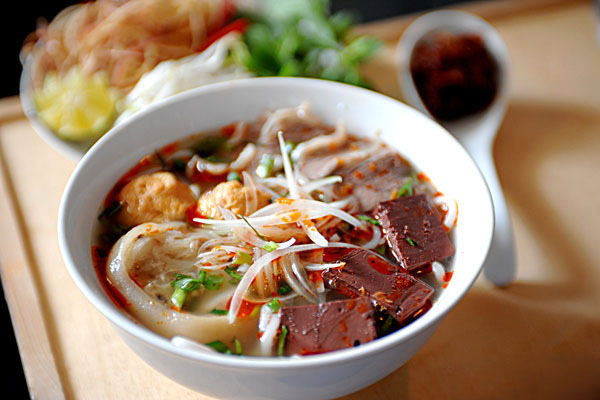 Distance from Hue to Hoi An - Transportation, How to get Hue to Hoi An? Travelers have to start at Hue’s train station heading to Da Nang’s train station. 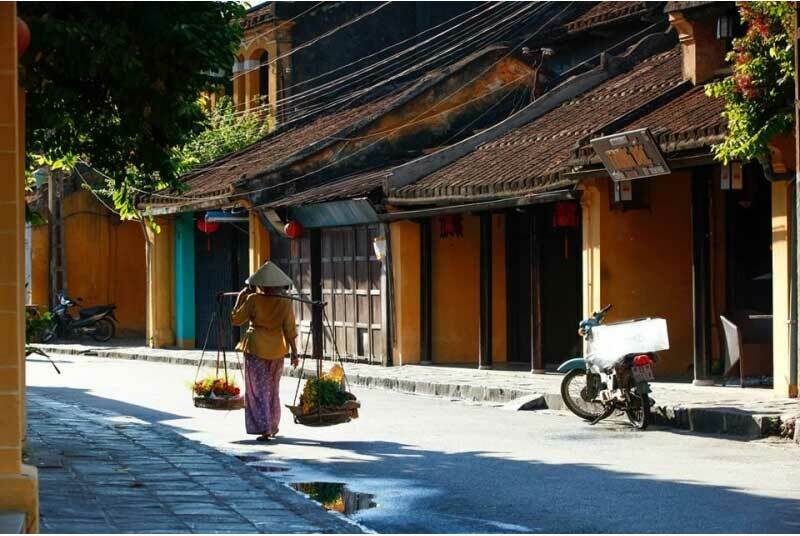 Then you must book a taxi/private car to continue the way to Hoi An (as we have no train station at Hoi An). The price is pretty cheap but it’s quite inconvenient since you have to change 2 kinds of transportation and move quite a lot. 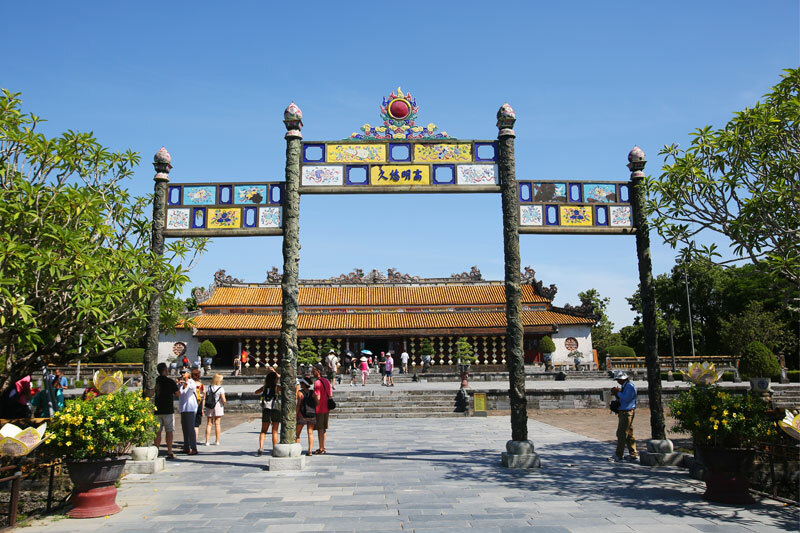 The process might be: taxi from the hotel in Hue to Hue’s train station – train from Hue to Da Nang – taxi from Da Nang’s train station to Hoi An. And the thing is that you just can sit at one place and it might be a little boring if you go alone and having no one talk to you on such a long way. The price is so cheap but you have to depend on the schedule of the bus. You can’t decide what time you can go or if you’re late it’ll difficult for you to have them come back and pick you up. The second shortcomings of open bus is that it always follows the route which means you can’t require the driver to stop at any where you want, it just goes straight ahead at stops at the final station. And the seat is somehow inconvenient as you must lie down. The same thing as going by train, the talk between people will be limited as each person has their own bed on the bus. It’ll be pretty difficult to communicate in this situation and even asking for favors. 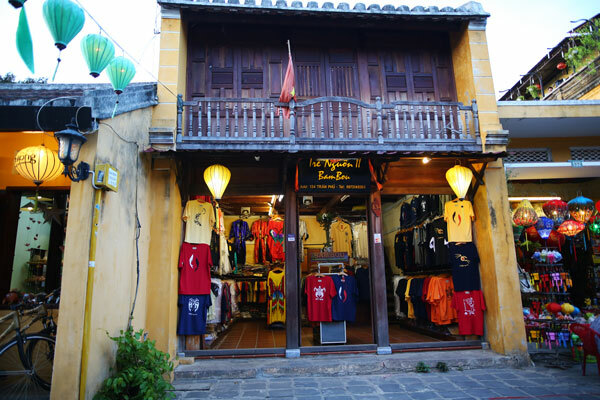 Going on a long distance like Hue – Hoi An, the most comfortable transportation should be used is private car. When traveling with your own private car, you can require the driver to stop at any destinations on the way that you want. The car is equipped with free wifi, therefore you can easily check in and post photos right away without being worried about no wifi. You can also have the driver adjust the speed which is suitable with your needs without being afraid of bothering the others. In addition, you will have professional drivers who can speak English making conversations with you on a long way then your trip will be more exciting, they can help to bring some brief introduction of a famous place that the car passes by. This you can’t have if you choose to travel by train or by open bus. Besides, the car is new and modern which could bring you the most comfortable feelings. Mineral water and refreshing tissues are also provided. The price could be a little higher than the 2 others but the service you receive back is better for sure. Proud to be one of the most trustful companies providing private car service, BNT Travel has been renowned for the professional and the great service for nearly 2 years. With private car service at BNT, we will experience the most comfortable journey ever. No matter how long the trip is, you won’t find it tired but instead feeling convenient. 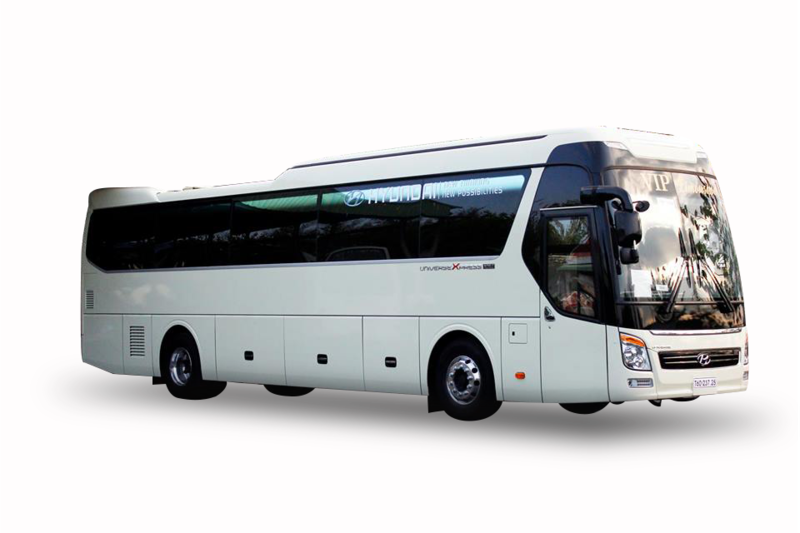 Furthermore, you can easily require our drivers to stop anywhere you want in order to take photos or just simply admire an spectacular sightseeing. BNT’s Private Car service is the combination of the convenience, flexible sightseeing, reasonable price, the modern and the safety.It must be a great choice for those who want to have a great trip ever without being afraid of the tired feelings. 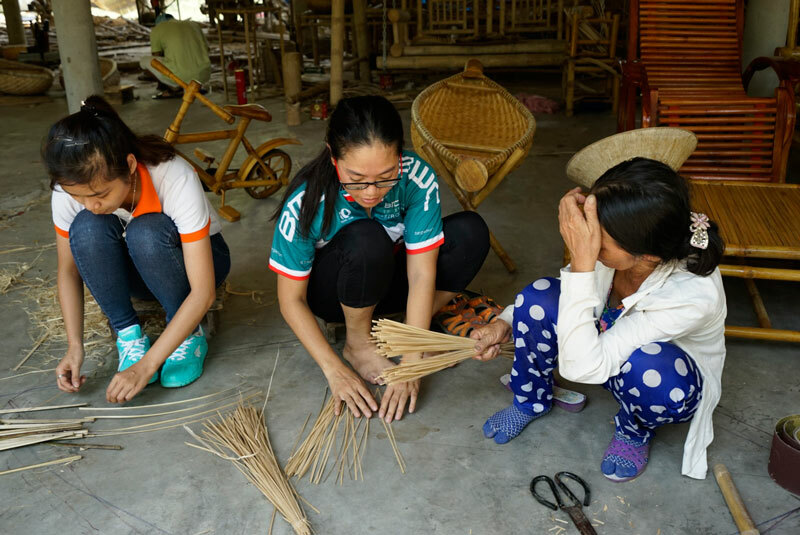 Maybe, after reading this facts about transportation from Hue to Hoi An and the information about BNT Travel ‘s Private Car Service, you could make a comparison among these kinds of transportation and give an exact decision if you want to go to Hoi An from Hue. Thank you for your patience on reading this!